Your CRM can do so much more than just managing and monitoring your sales. Typically you would use your CRM tool to manage sales activities. But you shouldn’t just think of your CRM as a tool designed for the daily monitoring of your leads. There are so many ways you can use your CRM! Whether you’re looking for HR support, competitor tracking, or even something as simple as creating a content calendar - the right CRM system can carry out all these tasks for you and more! Here Are 10 Other Ways to Use Your CRM System to Help You Automate Time-Consuming Manual Tasks. You can use your CRM to track your hiring and onboarding processes. Think about the similarities between tracking a contact through a sales pipeline and moving a candidate through a structured hiring and induction process. You probably don’t need a dedicated HR CRM. Something like Pipedrive can handle both! Many people only think to track their first initial sales in their CRM, but you can also use your CRM to upsell customers or build stronger relationships with clients over time. The job’s not done once you sign a deal. Churn is the enemy of sustainable growth. You should use your CRM to manage the customer’s entire buyer journey to help you increase revenue per customer and that all-important average lifetime value figure. If your customers accept cookies, some CRMs can link to your website and give you visibility of the user’s behavior. The tracking tool allows you to see which pages they’ve visited and whether they’ve dropped out before making a purchase, and you can use this information to retarget the customer with advertisements. Automate tasks that don’t necessarily require human intervention. Simple, repeatable tasks like typing and sending emails, developing reports, creating activities and even gathering background information on a new prospect (read more about smart contact data) can all be handled by your sales CRM. This will save you precious time and slash the costs of your resources - not to mention avoiding the irritation of punching out an arduous and repetitive job. Whether it’s customers, charity donors or anyone else, a CRM can store contact details like phone numbers, emails and addresses, along with additional information such as the last time you spoke, if applicable. Many CRM systems can create, organize and store files for things like contracts, applications, and briefs. Once in your CRM you can categorize and display these projects to suit your process. Don’t underestimate the simple in-built search functionalities of a quality CRM. You can find any of your projects quickly without trawling through your computer or relying on your email service provider’s rudimentary filing system. Great people will always be the foundation for sales success, but successful early adoption of automation technologies could give you the kind of cost and time savings you need to get the jump on your competitors. Those teams too slow to integrate automation technology into their sales process will miss out on precious efficiencies. We dedicated an entire article to helping you learn how to make sales automation your new virtual assistant - and there’s plenty of practical ideas to inspire you to use your CRM in more innovate ways. Simple AI capabilities within CRM systems can give you a great insight into information that would otherwise be time-consuming to obtain, such as gathering customer data and seeing which customers are eligible for offers and promotions. The General Data Protection Regulation imposes restrictions on how businesses who operate in the European Union can store and manage a customer’s personal data. The May 25th GDPR deadline is fast approaching and the changes don't just impact IT professionals. There are also significant implications for you and your sales team (especially for cold calling, emailing and sales tracking practices). Even if you’re based outside the EU, you still have to adhere to the GDPR if your company handles the data of any EU residents. To make things easier for you, we’ve sifted through the legislation to put together a simple sales-specific GDPR compliance preparation guide. Your CRM can securely store your customer and prospect data to ensure third parties cannot see or access it. 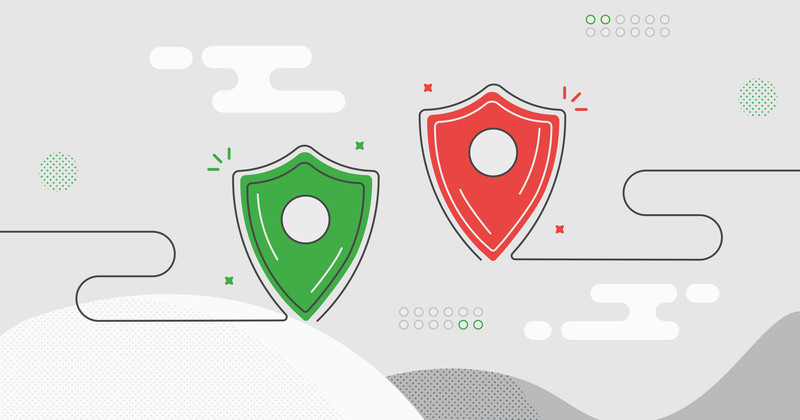 We’re security certified, our European data center offers GDPR-compliant protection for your global data, and we work with Privacy Shield certified partners like Amazon, Rackspace and Google. 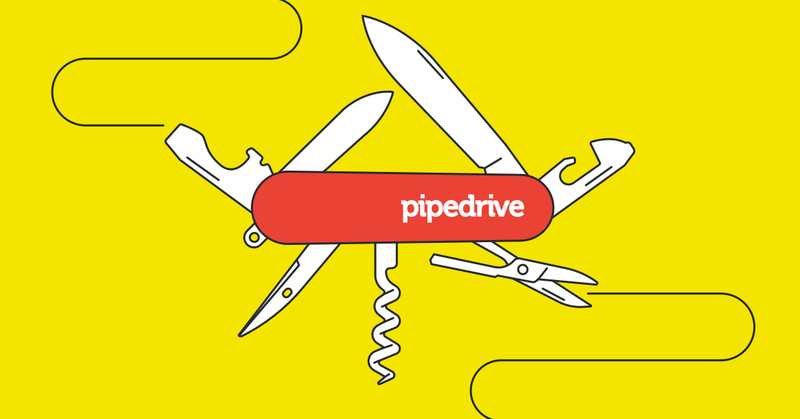 So if you’re not sure if you’re handling your data correctly - now might be the time to trial Pipedrive. You’ll make preparing for GDPR so much easier for your entire team. You need a simple, visual sales CRM to help you manage your sales pipeline. Any process that involves a structured series of actions, stages or steps can be managed and automated with a pipeline CRM. When you combine your CRM with an activity-based management approach, you can speed up almost any process. If you’re interested in learning more about the activity-based approach, you need to subscribe for our free Sales Pipeline Academy email course. Over two weeks you’ll get 11 simple and practical lessons to help you streamline your sales process. You can appropriate the activity-based selling method to make all kinds of business processes more effective. Remember - your CRM isn’t just for sales. Almost every department in your organization can benefit from it. The question is - are you making the most of your CRM software?